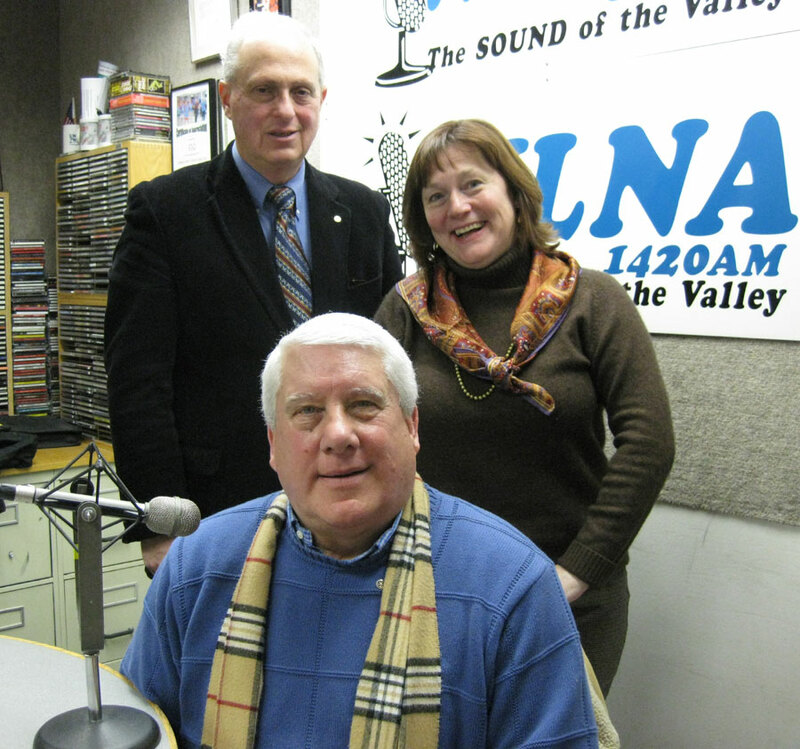 Rotarian Stan Martin (Warwick Valley Rotary) describes a highly successful humanitarian initiative of his Rotary club working with the Warwick Reformed Church to provide weekend food to needy families. Called the Backpack Snack Attack, the program originally served the needs of one school district and 20 student families. Today, in these harsh economic times and supported by a Rotary district grant, it has expanded to serving several districts and 200 families. Elementary schools identify the families in need and send students home each Friday with backpacks filled with food. Students return the backpacks on Monday. This year, students also received winter jackets from the Rotary Club of Warwick. Each week, over 300 volunteers organize food donations, food collections, food purchases, fundraising, and backpack packing, paying attention to restrictive diets, allergies, and so forth. Today this program is a model for other efforts like it in the Hudson Valley and beyond.